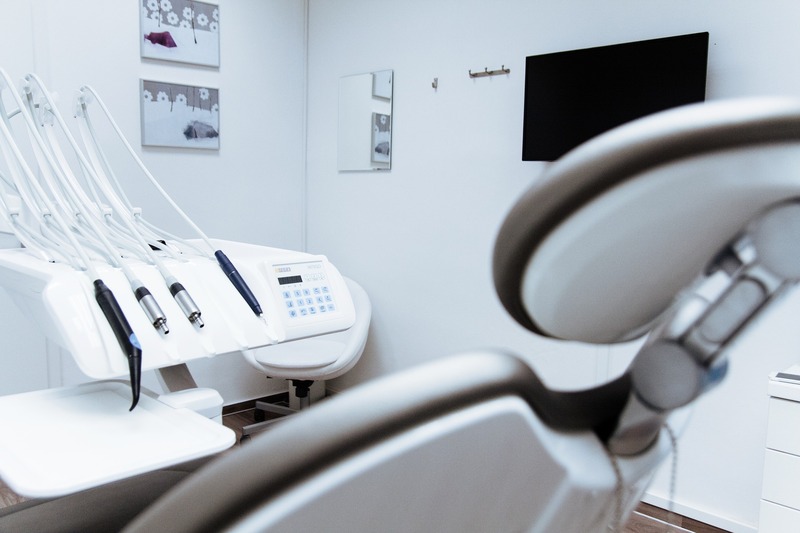 The National Health and Nutrition Examination Survey conducted by the CDC states that 91% of adults aged 20-64 have had cavities, and 27% have untreated tooth decay. With a dentist in your neighborhood, you won’t ever have to leave your teeth untreated again. Dental care is healthcare. In fact, it’s a vital part of taking care of your overall health. Healthy teeth, mouth, and gums have been directly linked to healthier bodies, but many people don’t know how to take care of their teeth properly. Until now. Here’s your guide to daily dental care. People have probably nagged you about brushing since you were a child, and now it’s finally time to start brushing correctly with no shortcuts. Always brush twice a day, once in the morning and once in the evening. Brush for at least two minutes each time you brush (and no, it doesn’t count if you brush once a day for four minutes). While brushing, pay attention to the back of your teeth, where your tongue touches, not just the front and chewing surfaces. When brushing, it’s important to use a soft-bristled toothbrush and to be careful you don’t press hard. When you use fluoride toothpaste to care for and protect your tooth enamel, you’ll be less likely to get cavities. The majority of toothpaste on the market contains fluoride, but look for toothpaste with 1,000 – 1,500 ppm of fluoride. Anything under 1,000 ppm will be generally ineffective, and toothpastes containing more than 1,500 ppm of fluoride exist, but are only available with a prescription. Feel free to use “gel” toothpaste (the blue stuff) if you prefer that. The proper fluoride toothpaste helps ensure the long-lasting health of your teeth. If you have questions about whether the toothpaste you use is right for your long-term dental care, ask your dentist at Marimn Health. If you’ve ever been to see a dentist, he or she probably reminded you to floss daily, but many people regularly skip this essential part of their dental care routine. Flossing cleans out the spaces between your teeth where the bristles of your toothbrush can’t reach. When you don’t floss, food, plaque, and bacteria can build up and cause serious damage to your teeth and gums. Luckily, it’s not that hard to floss properly [link to other dental care blog]. Quit tobacco – If you currently use tobacco products, you’re putting your teeth, gums, and mouth in danger. Marimn Health offers free smoking cessation programs so you can get the help you need to quit successfully. Limit sugar & alcohol – Sugar and alcohol can lead to cavities and tooth decay. If you find it tough to cut down on alcohol, seek help and assistance through counseling programs at Marimn Health. When it comes to your health, it’s best to talk to an expert before you develop problems. This is especially important in the case of your dental care because tooth decay can’t be reversed. Make sure you visit your dentist every six months for checkups. Contact Marimn Health today so you can set up your next dental care appointment.